Four Milledgeville garden clubs decorated the Rose Hill Home at the Lockerly Arboretum for the holidays. Tickets for a reception Friday night, where people can enjoy hors d'oeuvres and walk around the house, are sold out. But people can still purchase tickets for the Lockerly Holiday Open House Saturday. Visitors will take a guided tour around the mansion and learn about its history. Katherine Cummings, the executive director of the arboretum says the tour is a great way to ring in the holidays. "It's a great opportunity to come out and get a snapshot of history and see a home that was decorated in period decorations," she said, "It's also a wonderful way to see how folks can use fresh greenery from their yards." The tours will take place Saturday from 10 a.m. until 2 p.m.
Tickets are $3 per adult, $1 per child, and they can be purchased at the site. A Milledgeville man died after someone fired shots into a car he was riding in. Baldwin County Sheriff Bill Massee says the shooting happened just before 6 :00 pm Tuesday night near a home on Horne Avenue. That's off Highway 112, south of downtown. Claire Davis met with law enforcement and neighbors today about the deadly shooting. It's been a week since Milledgeville and Baldwin County residents said they don't want to merge, but will consolidation make its way back on the ballot? Supporters are saying yes. "At this point, what we would like to do is go back to the drawing board and craft a document that is better," said Councilman Walter Reynolds. Reynolds was let down after 64 percent of voters in the city said no to the unification charter he promoted. But that defeat, he says, is an opportunity to fix the charter's kinks. "If we can find some common ground to move this community forward, then we'd really love to have the opposition come and join the team," said Reynolds. He says he's willing to address concerns, like merging the police and sheriff's department. The Baldwin County Sheriff's Office is investigating reports of shots fired at a housing complex. According to an incident report, it happened around 9:30 p.m. Friday at the Milledgeville Manor apartments on South Jefferson Street. An officer searched the neighborhood but didn't find any victims or shooters. A short time later, the report says, two people reported damage to cars. 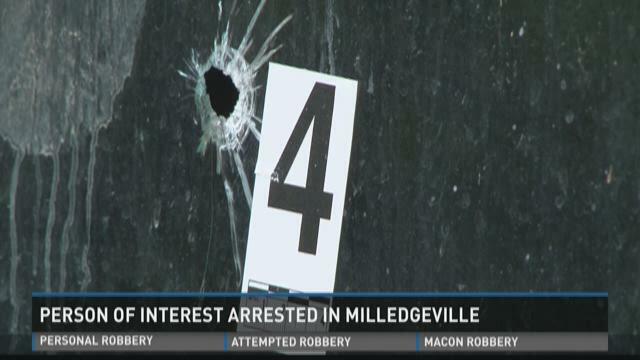 The sheriff's office says they're investigating whether the case is connected to a wave of drive-bys shootings in Baldwin County and Milledgeville over recent months. After fifteen drive-by shootings in Milledgeville since July, one group and pastor say they want to bridge the gap between the community and law enforcement to end the violence. The Milledgeville Area Patriots and Northridge Christian Church Pastor Mike Waers sat down with Claire Davis on Monday to tell us how they're planning to do that. 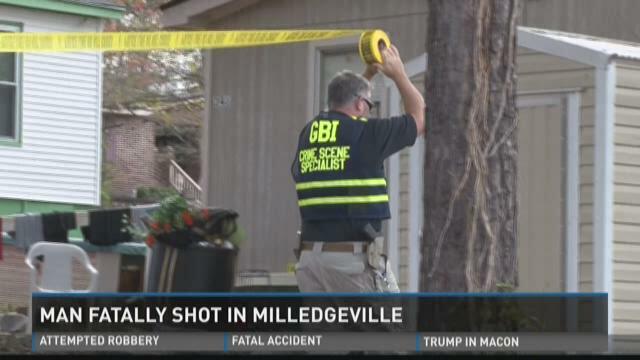 Chair of the Milledgeville Area Patriots, Janice Westmoreland, says the recent string of fifteen drive-by shootings since July are disheartening and shocking. "People are sitting in their homes and their safety is at risk and it's very sad," said Westmoreland. But she says it's motivating the Patriots to do something. "We need to talk about it. We need to inform people and just be involved in whatever opportunity comes our way," said Westmoreland. Central State Hospital in Milledgeville is a product of the 19th century's effort to help care for mentally ill patients. It was once the world's largest mental health hospital. 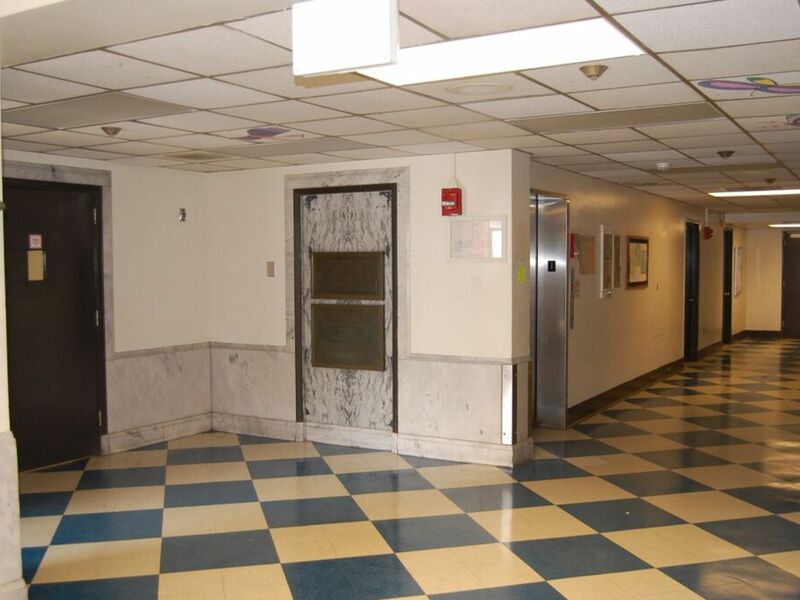 It housed more 12,000 patients in the 1960s. With so many years gone by and so many stories to tell, what history lies behind these walls?